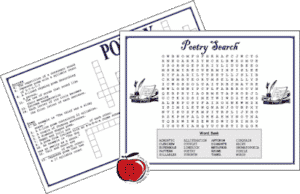 I use poetry to teach a number of literacy lessons: syllables, parts of speech, literary devices, and using synonyms and antonyms. 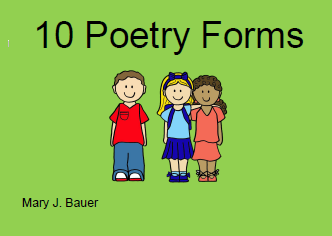 “Ten Poetry Forms” is a collection of lessons I have used with my classes. It includes a rubric for a portfolio should you use it to teach a poetry unit. 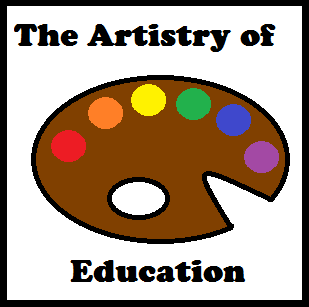 You can download “10 Poetry Forms” from Artistry of Education @ Teachers Pay Teachers.